* Ergonomic design that provides the rider comfort and protection during training. 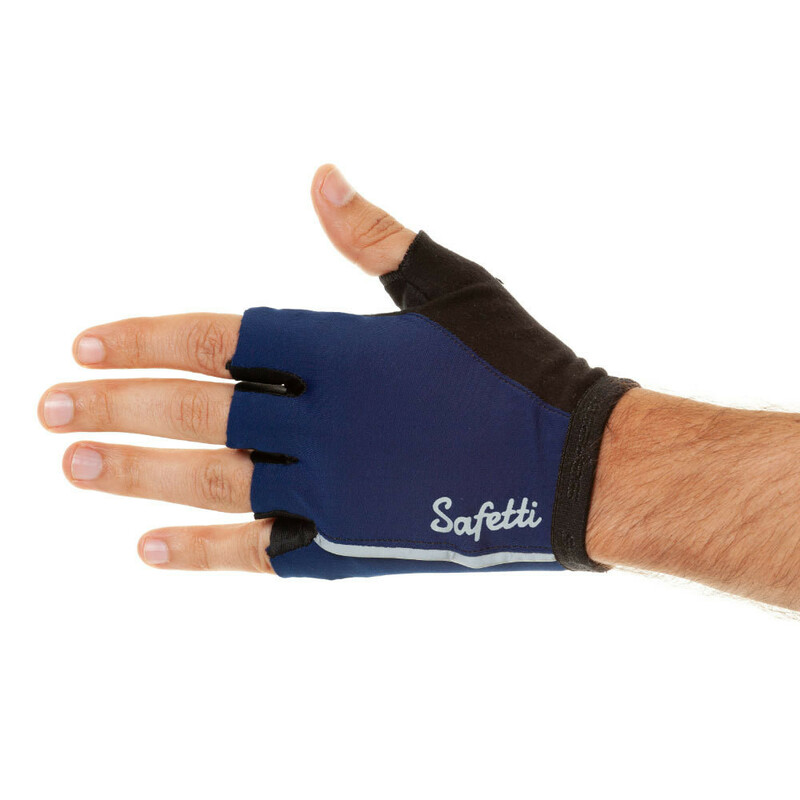 * Fabric in 3D mesh on the palm of the hand with greater thickness, breathability and grip. * Elastic band on cuff and a handle system in the fingers to easily pull them off.